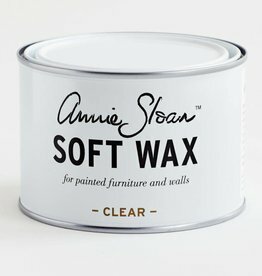 WE ARE SOLD OUT OF THIS COLOR IN THIS LABEL. 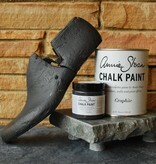 IF YOU LIKE THIS COLOR, PLEASE TRY JOLIE GRAPHITE--YOU'LL BE VERY PLEASED! 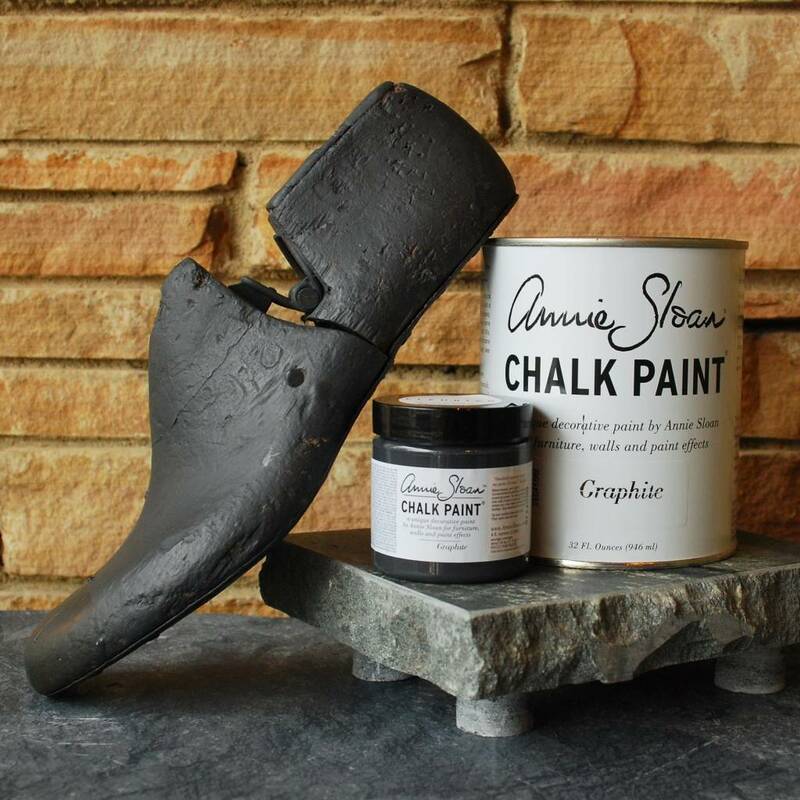 Graphite is a soft sophisticated black inspired by Lamp Black, a traditional pigment. It works for many interiors from neoclassical to modern. 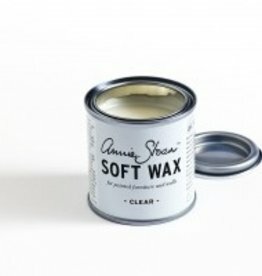 When clear waxed, it becomes a beautiful deep charcoal like dark slate or pencil lead. It has an ever so slightly blue undertone in some lighting. 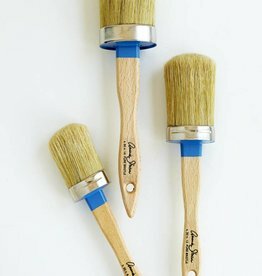 See our FAQ section for tips to make Graphite darker or remove the blue cast. And watch our tutorial about tricks for painting with Graphite.